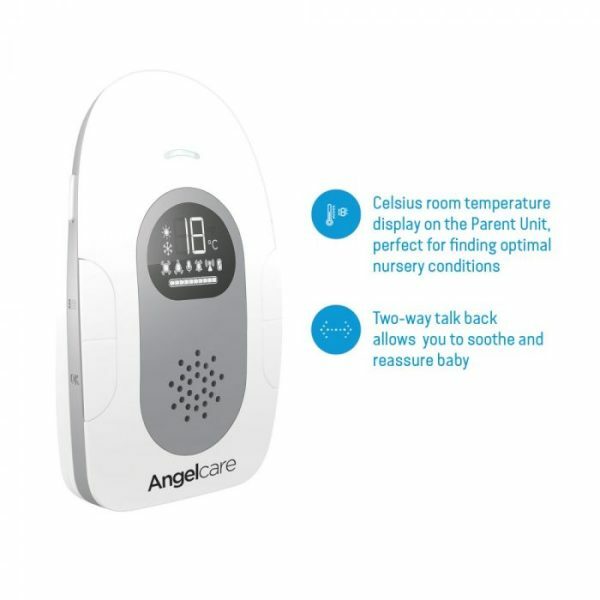 As a parent, your baby’s safety and well-being are always at the top of your mind. 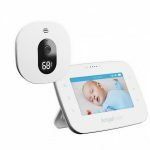 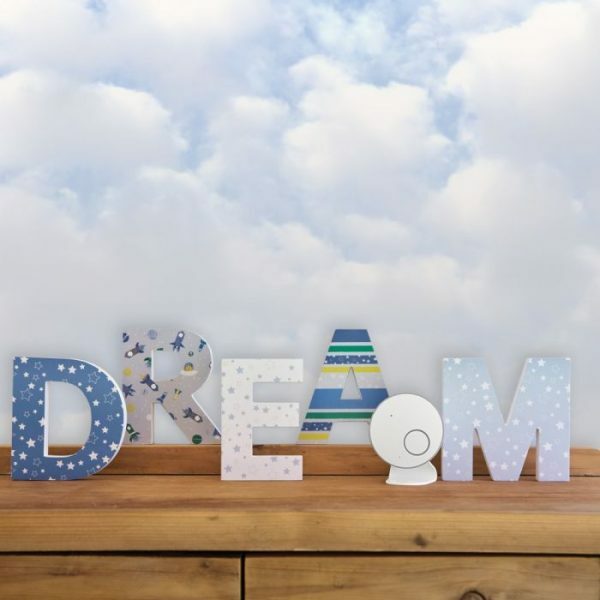 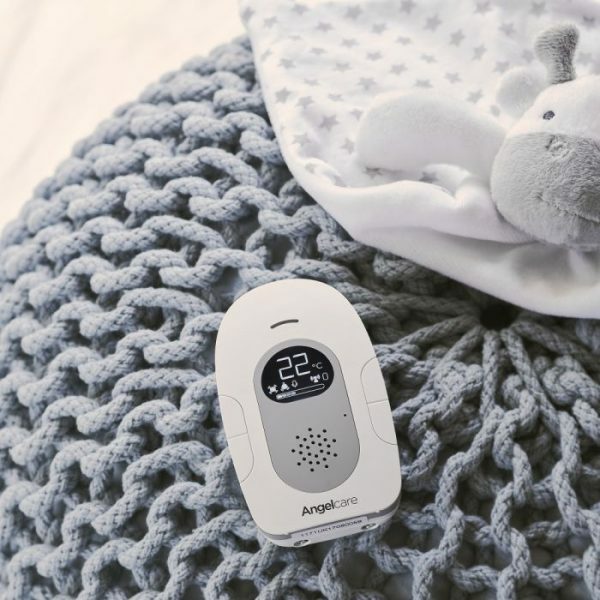 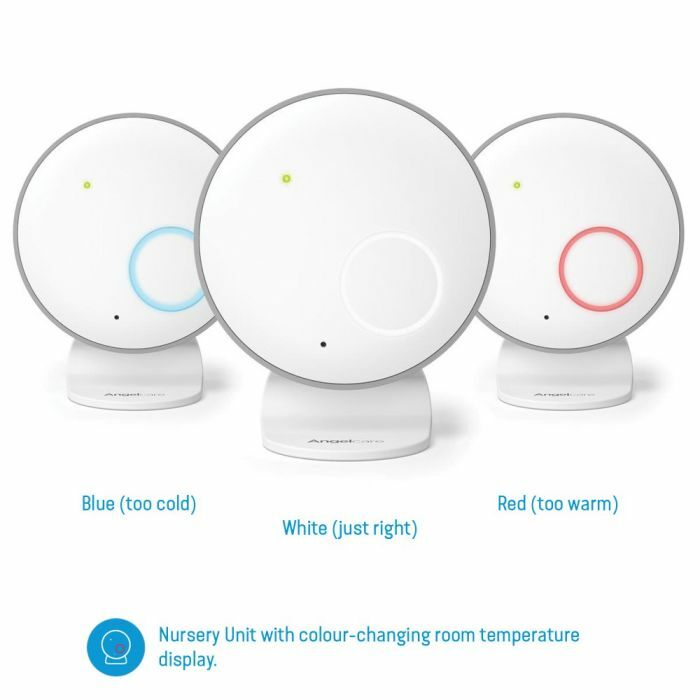 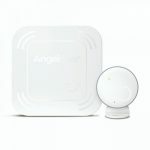 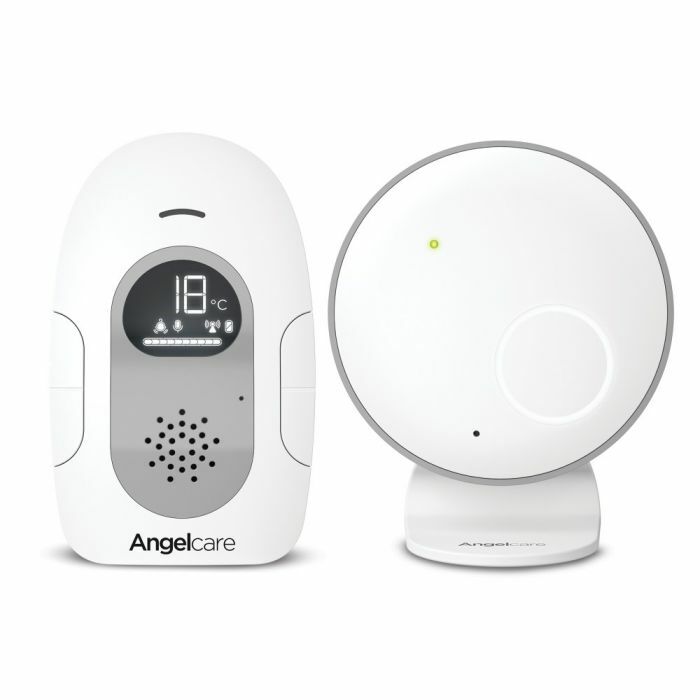 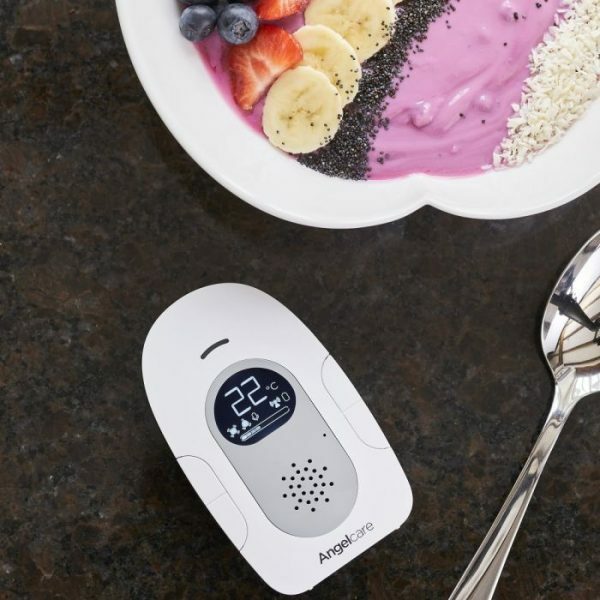 Luckily, the Angelcare AC110 Sound Baby Monitor offers crystal-clear sound quality so you hear every peep, every cry, and every laugh that baby makes when you are out of the room. Parent Unit Battery Life (Sleep Mode): 10 HR.